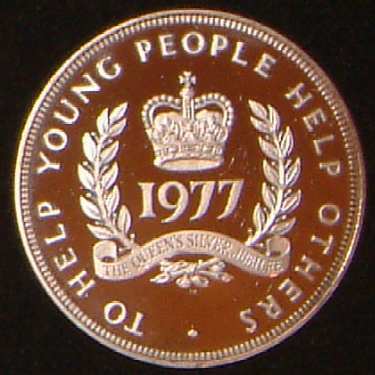 Hearts of Oak Benefit Society (British). 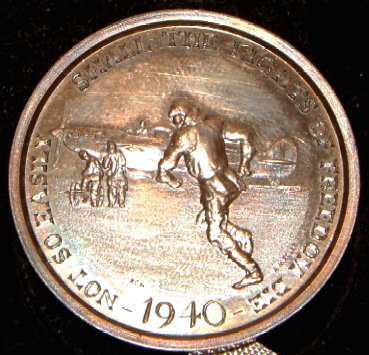 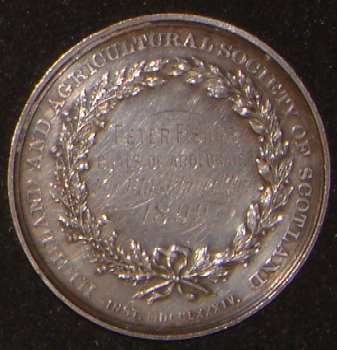 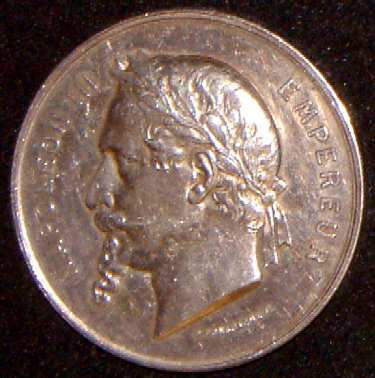 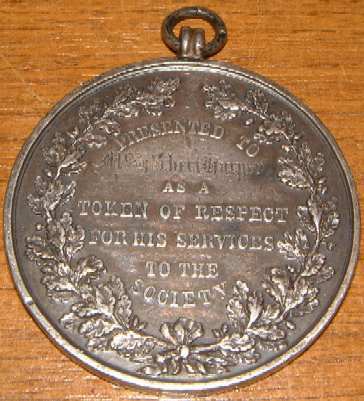 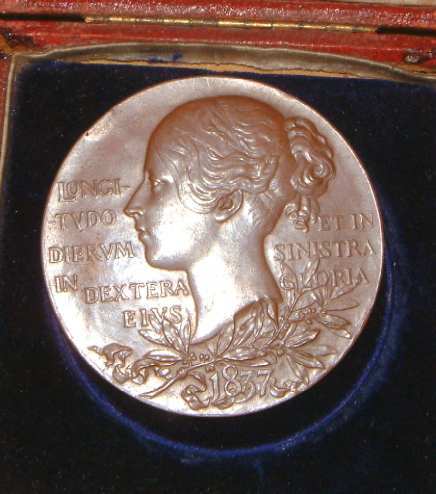 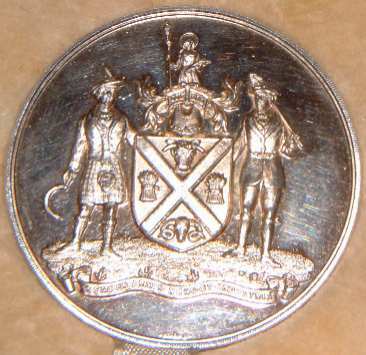 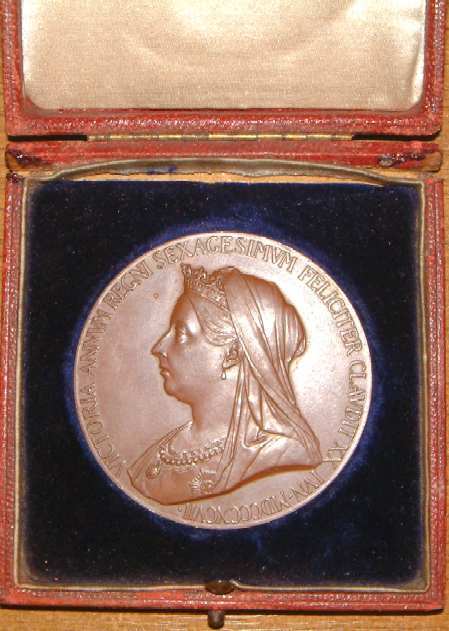 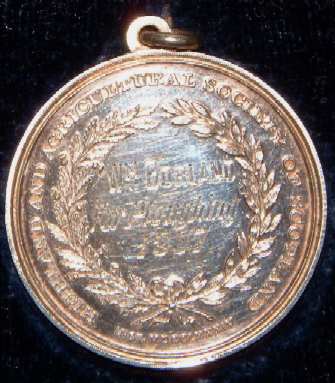 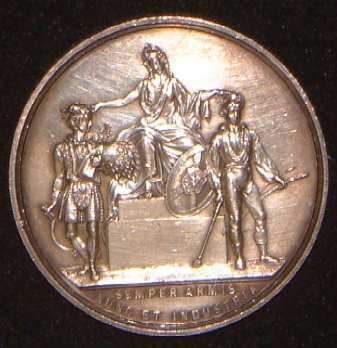 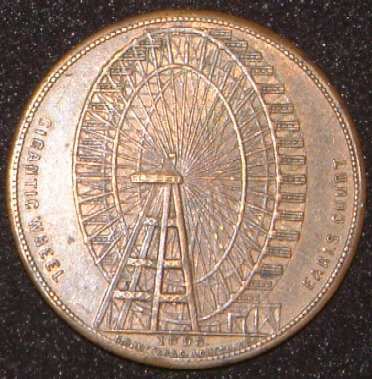 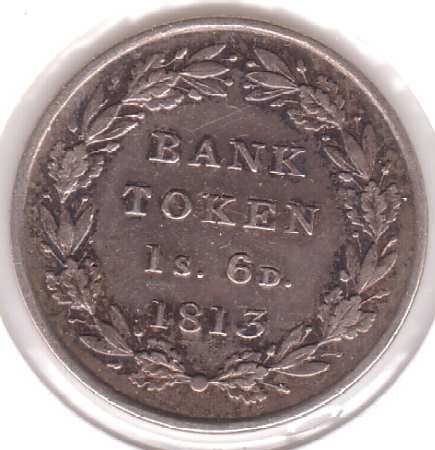 Silver medal awarded to Herbert Harper Token of Respect. 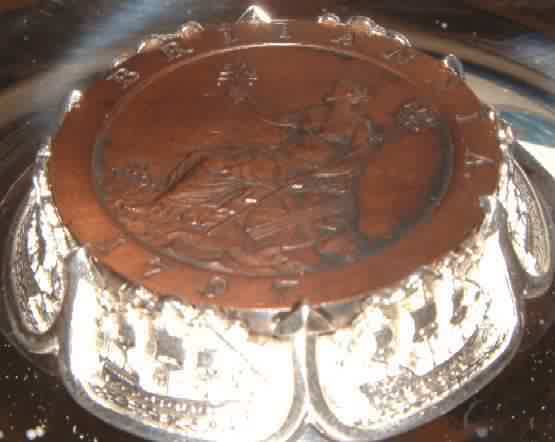 Size 50mm sterling silver hallmarked on loop with lion.Obv Lady on rocks with anchor beside her with sailing ship in back ground. 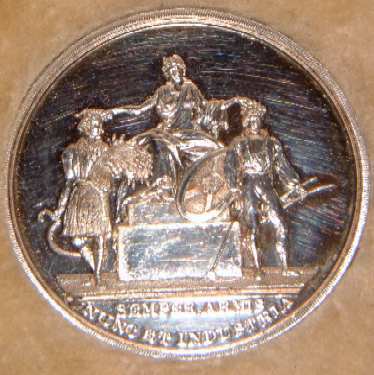 Society was formed at the Bird in Hand public house in Covent Garden, London, on 20th June 1842. 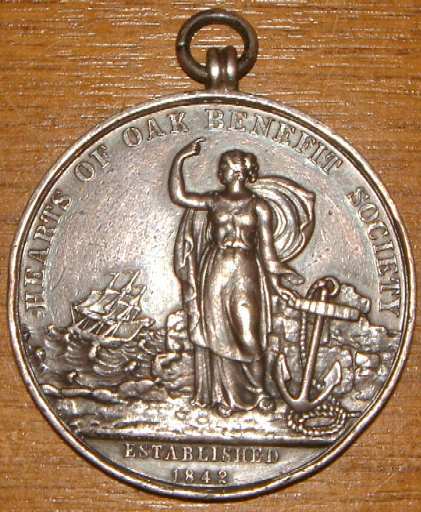 1892 The first "Hearts of Oak" lifeboat was launched, purchased with the voluntary subscriptions of members. 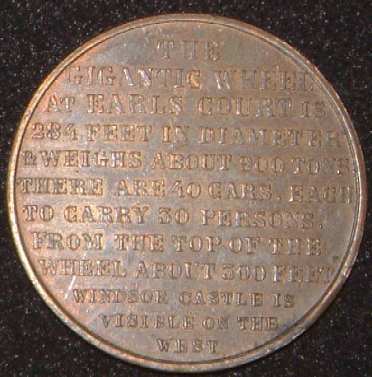 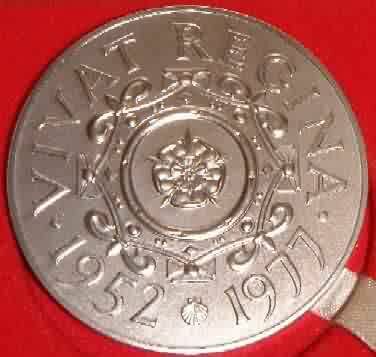 Quite a unusual medal not often seen. 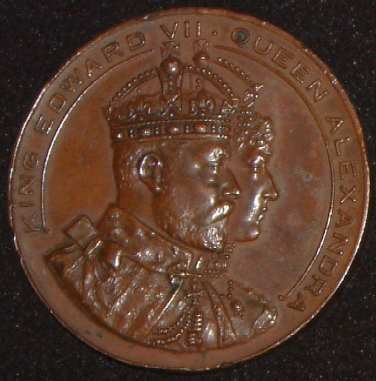 William The Conqueror. 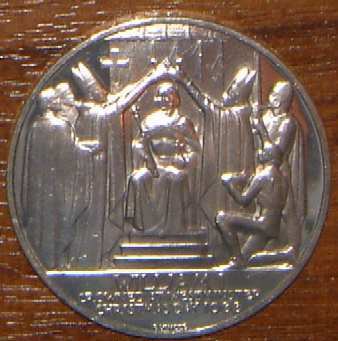 900th Anniversary of the Crowing of William the conqueror at Westminster Abbey on Christmas Day 1066.Isuued by The Britannia Commemorative Society found in 1966 collectors of medallions were invited to join with a once only payment of 5 guineas. 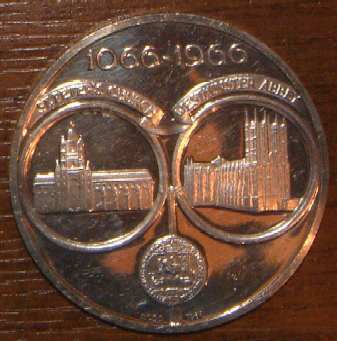 Membership was closed Dec 15th 1966. 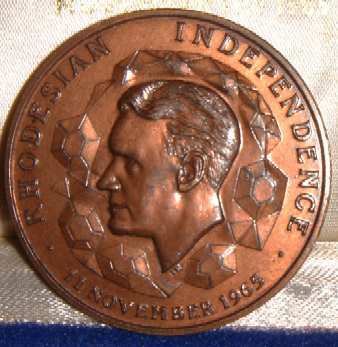 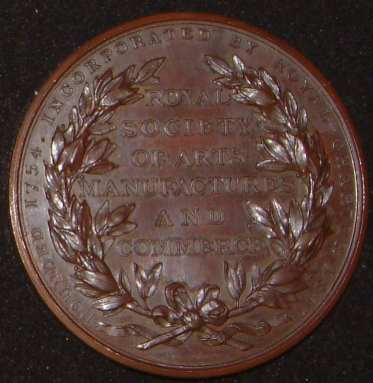 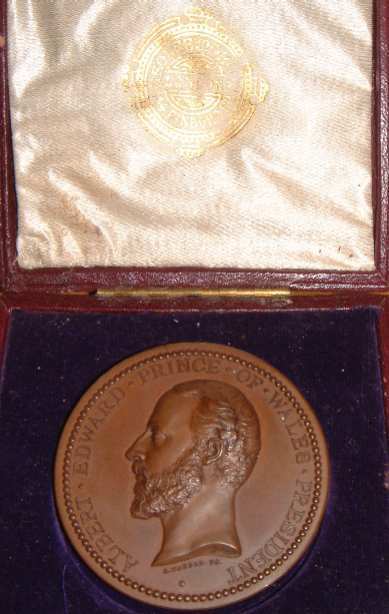 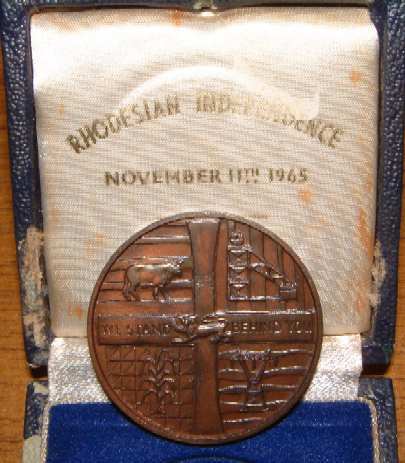 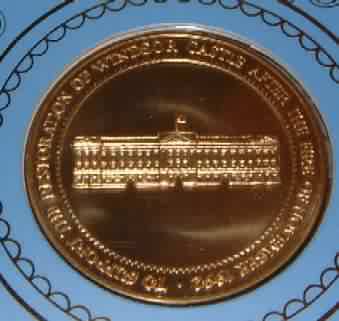 Proof quality medals restricted to members at a cost of £3 10shillings.This is the first medal produced by the Society by Paul Vincze. 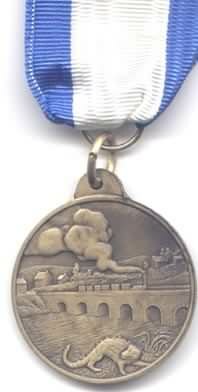 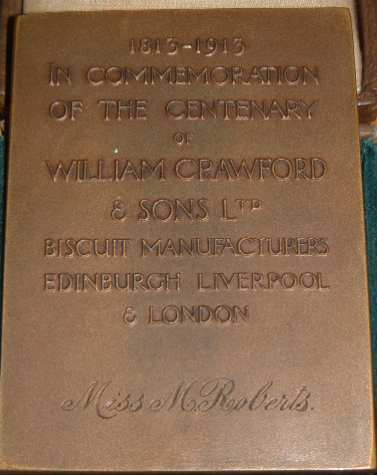 The society issued some 40 different medals. 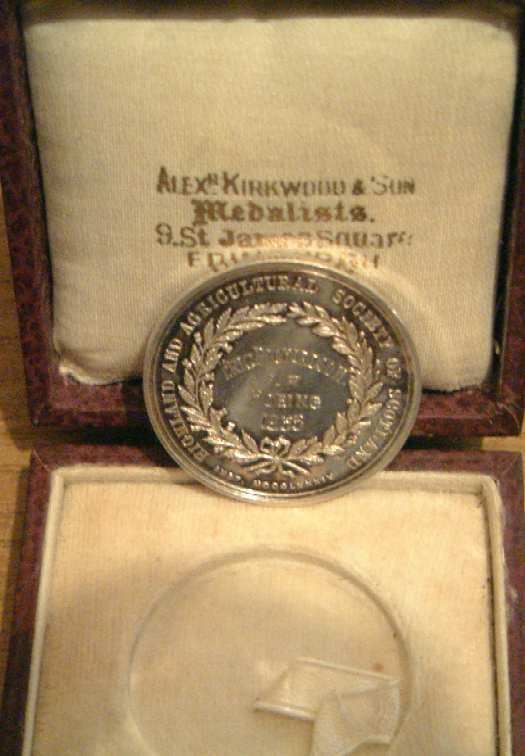 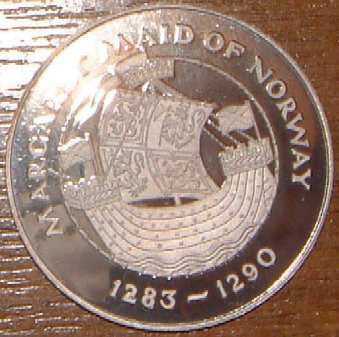 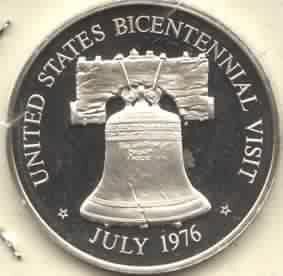 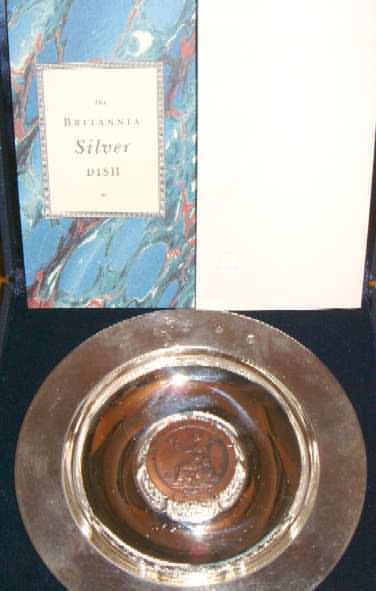 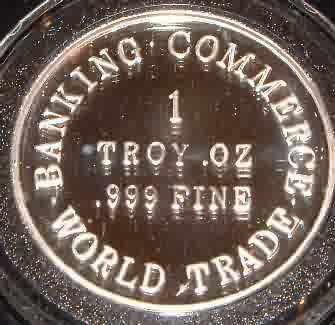 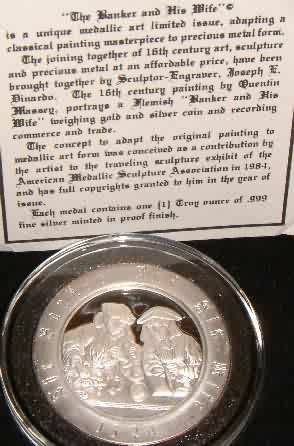 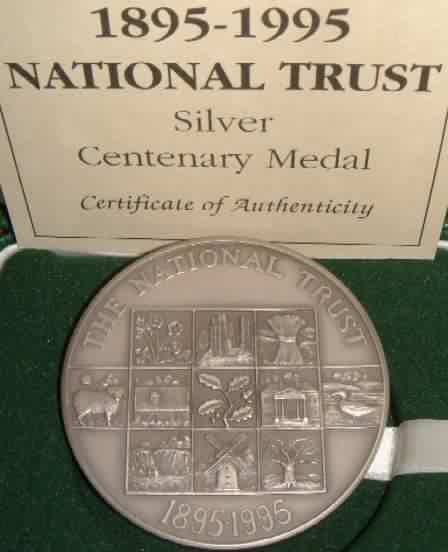 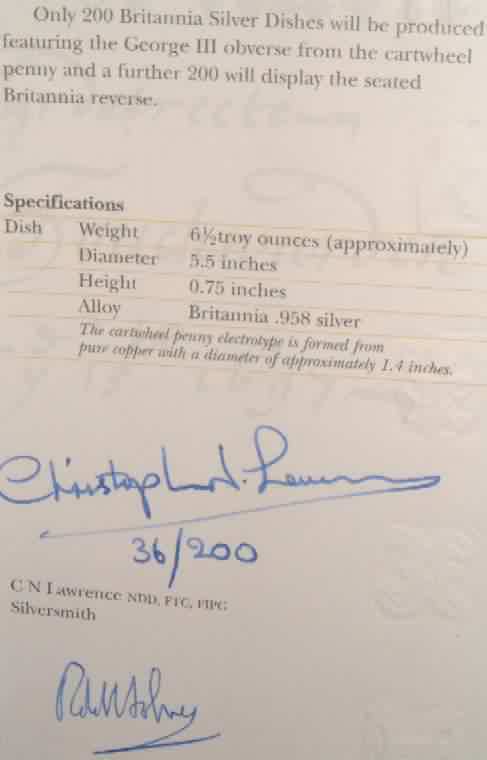 This medal being proof & struck in .999 silver 1 ¾ inch in Dia numbered on edge 664. 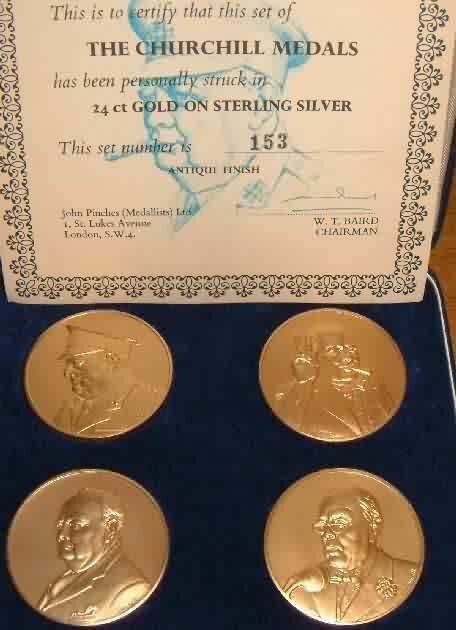 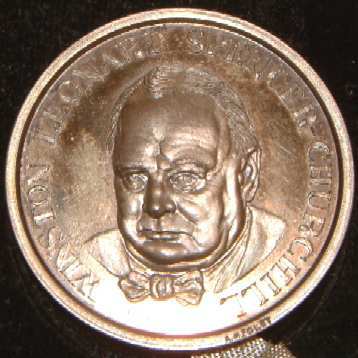 Churchill / Battle of Britain Medals.Set of two Churchill /Battle of Britain Commemorative medals Hallmarked Birmingham 1967 (Sterling Silver).Obv Bust of Churchill Rev Flying Helmet.Size small 38mm dia 39.8gram , large 52mm 68gram cased.Both numbered on edge 34. 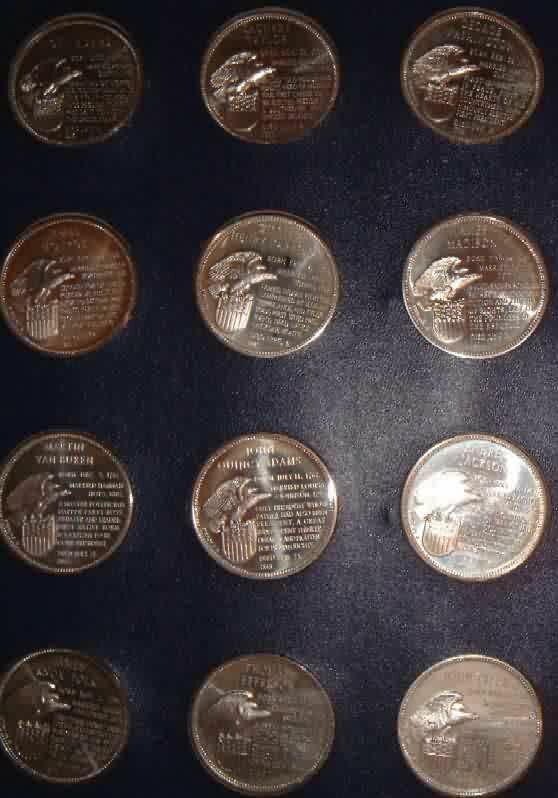 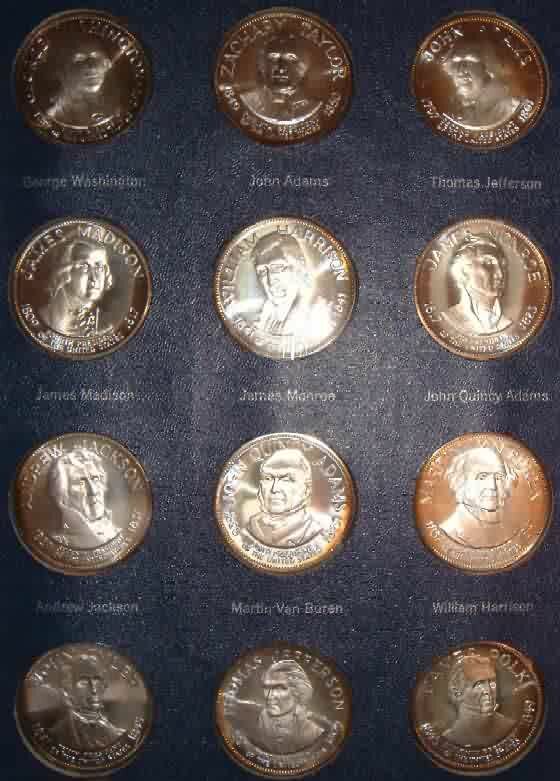 Presidential Profiles 36 Silver Proof Medals United States of America Presidents. 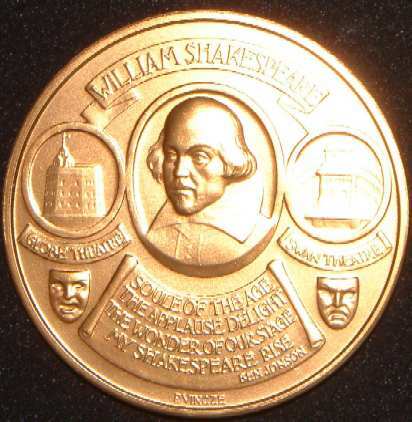 Shakespeare. 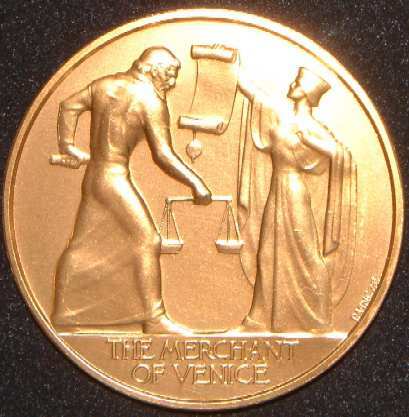 Merchant of Venice. 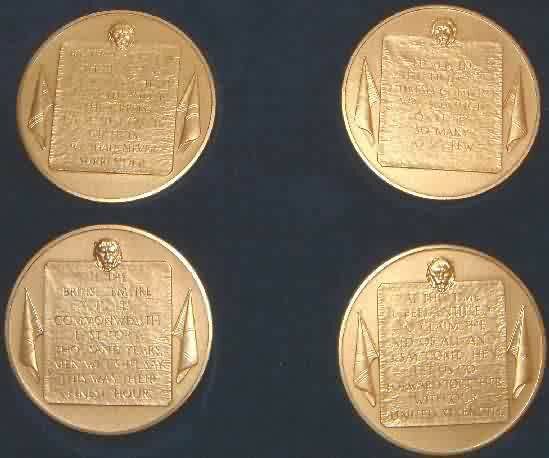 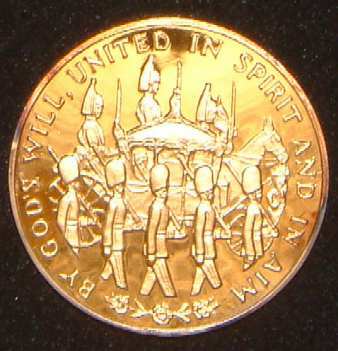 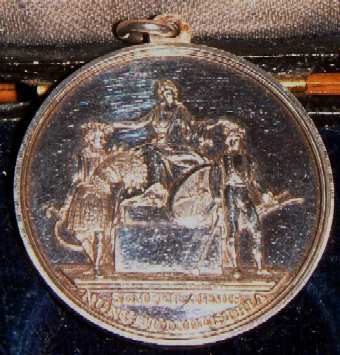 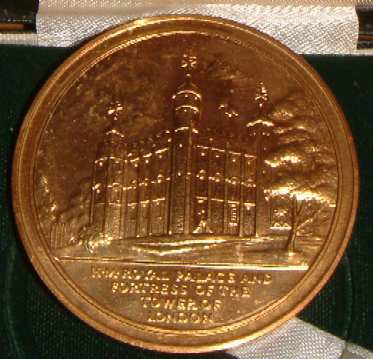 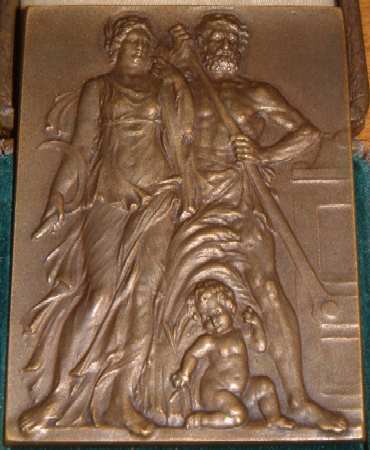 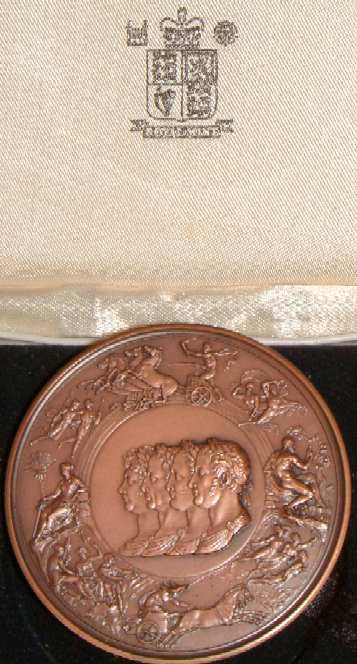 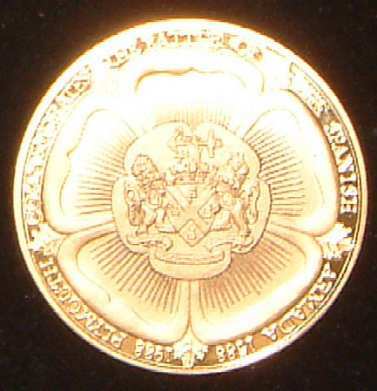 A gilt bronze medal being 57mm by Paul Vincze for The Shakespeare Birthplace Trust. 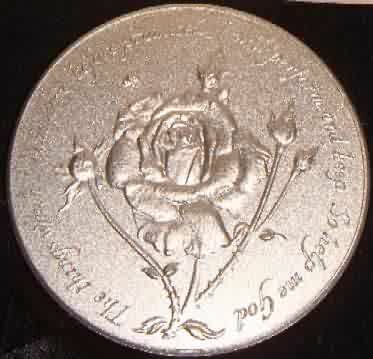 Obv a scene from The Merchant of Venice. 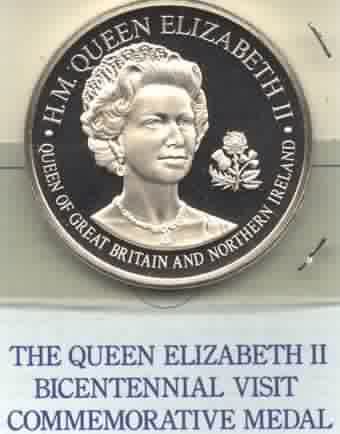 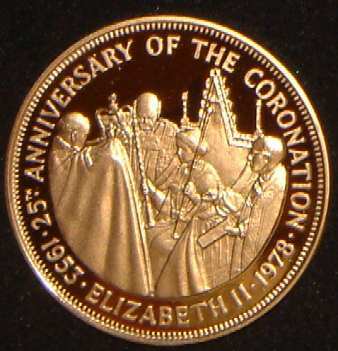 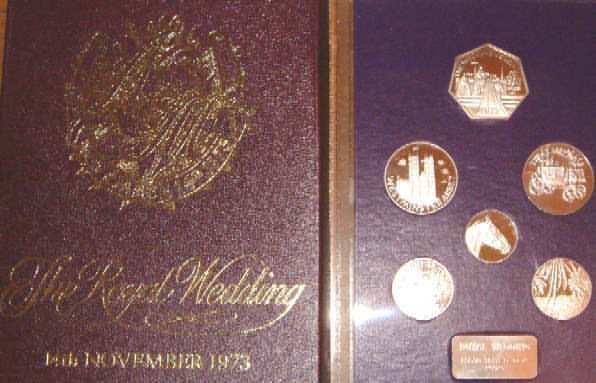 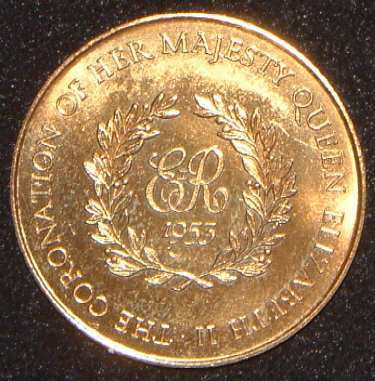 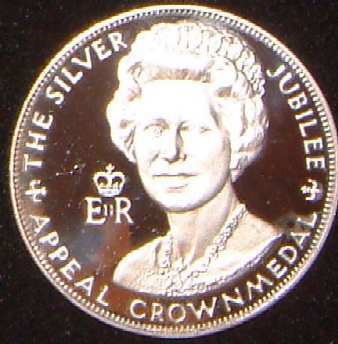 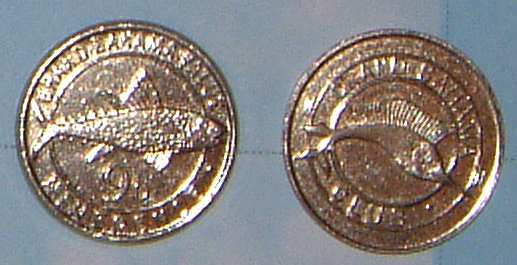 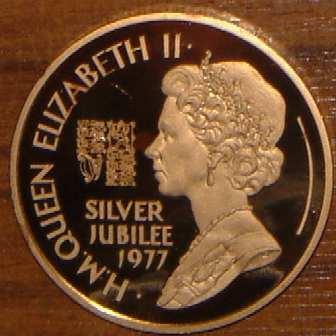 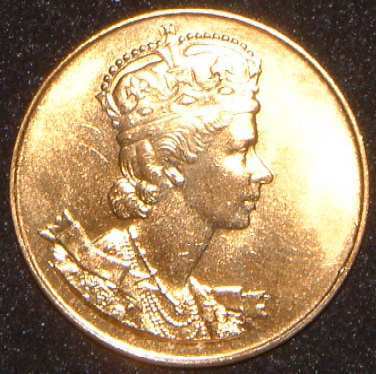 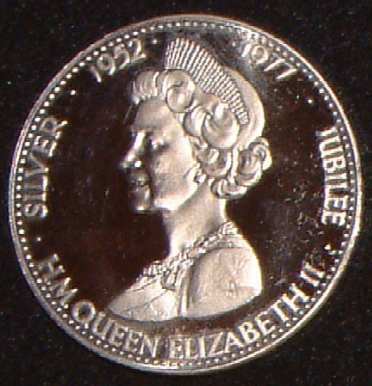 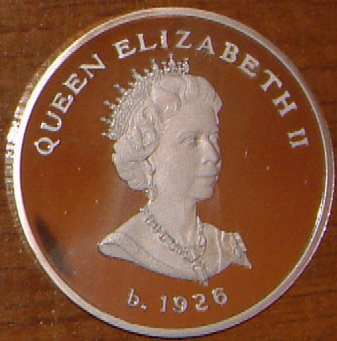 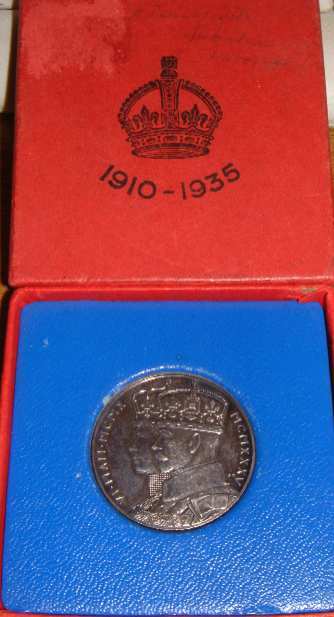 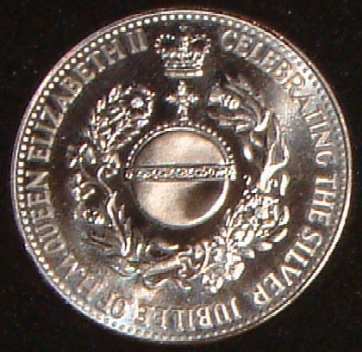 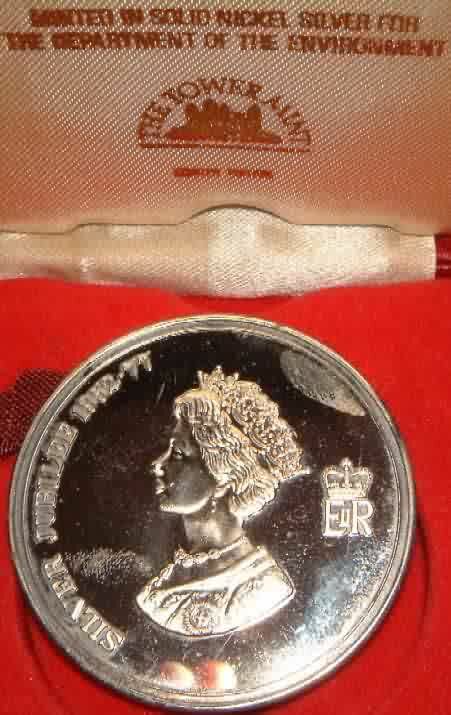 Elizabeth II Silver Jubilee (British). 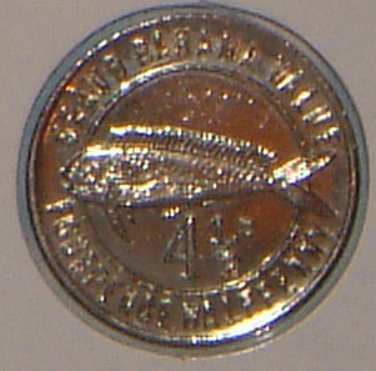 Issued by The department of the Environment. 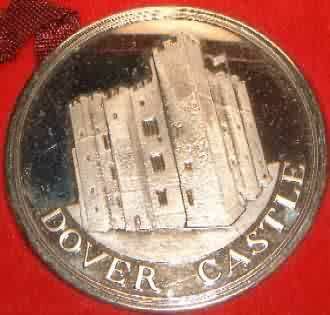 (struck by the tower mint London) Rev Dover Castle Obv bust of ER II. 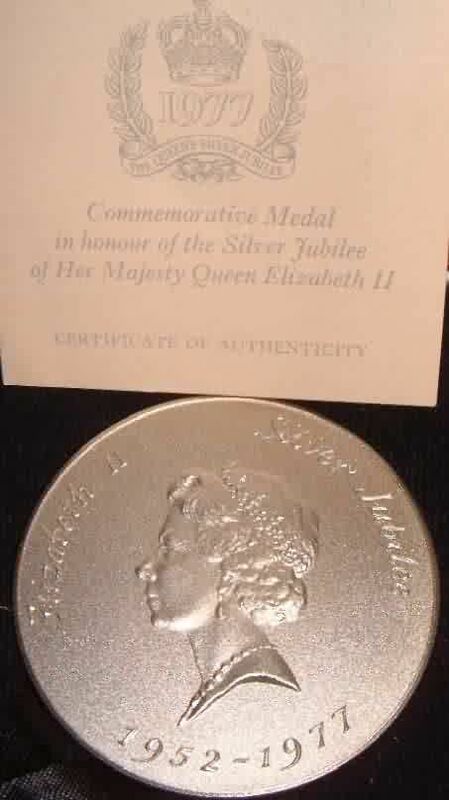 Size 44mm , Nickel silver in box of issue.some minor marks/stains on obv. 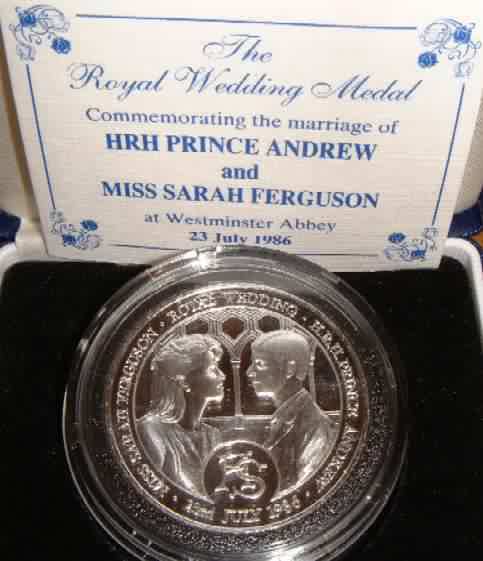 Royal Wedding Prince Charles & Lady Diana Spencer. 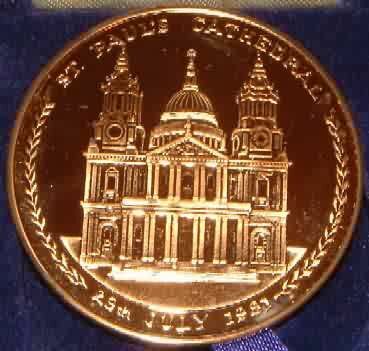 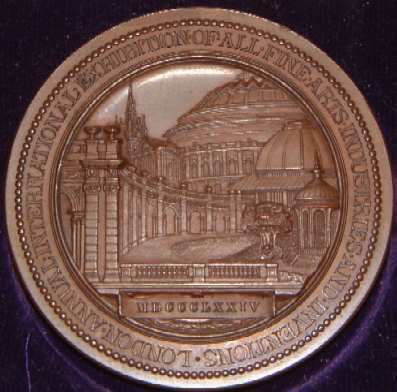 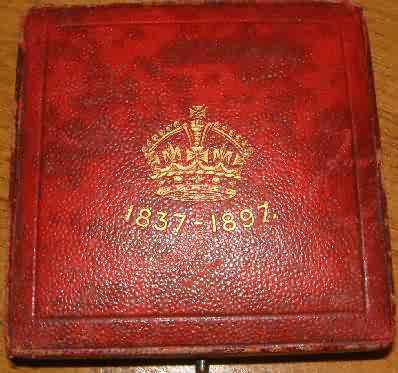 St Paul's Cathedral Official Issue. 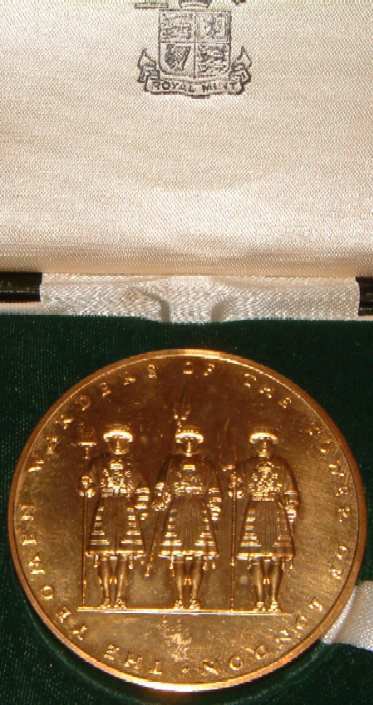 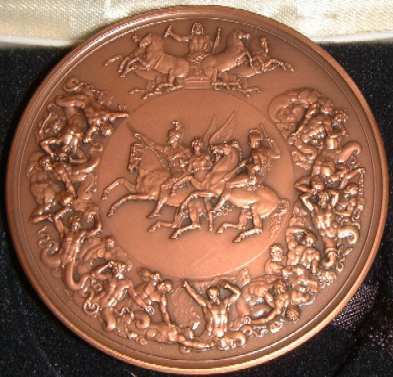 Gilt Bronze 45mm dia boxed. 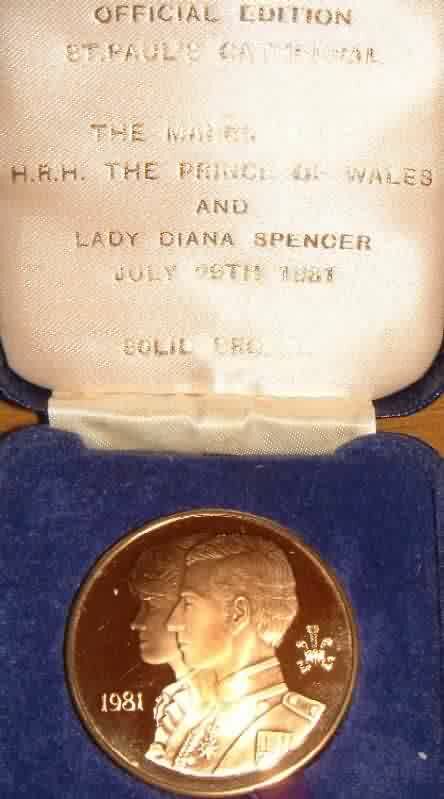 Obv Bust of Charles & Diana Rev St Paul's. 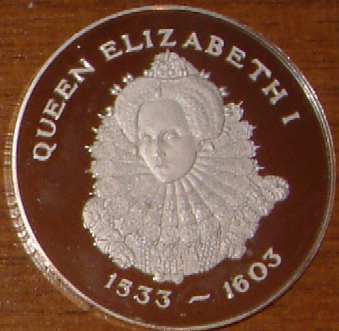 300th Anniversary Battle of the Spanish Armada. 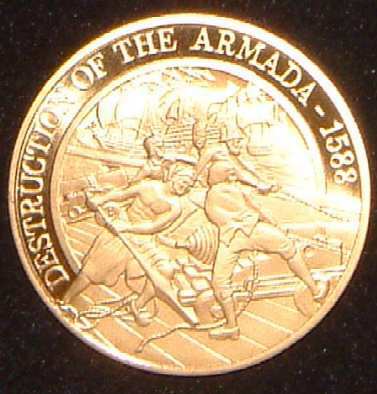 Destruction of the Armada 1588 by the British. 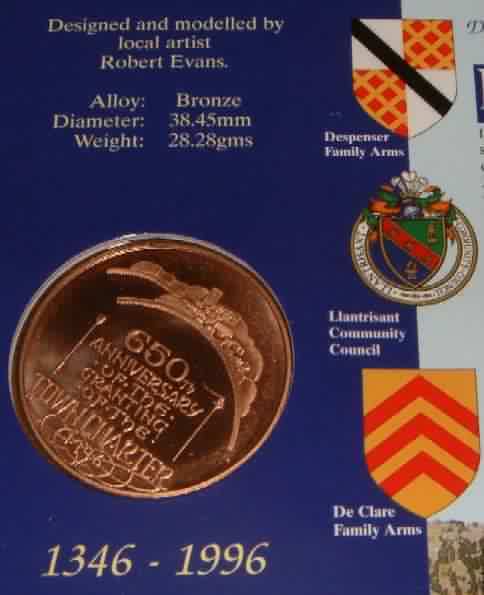 Obv Plymouth Coat of Arms, Rev Sailors on deck firing a canon. 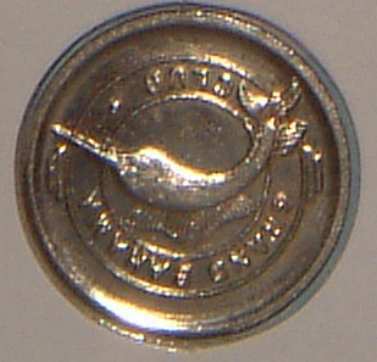 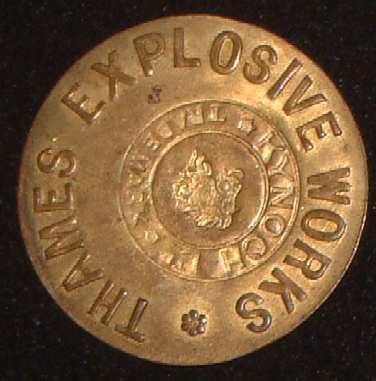 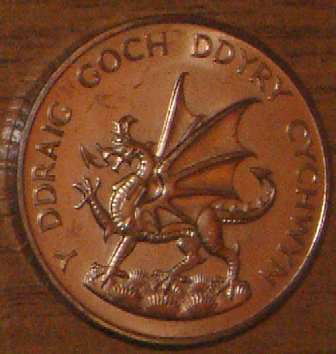 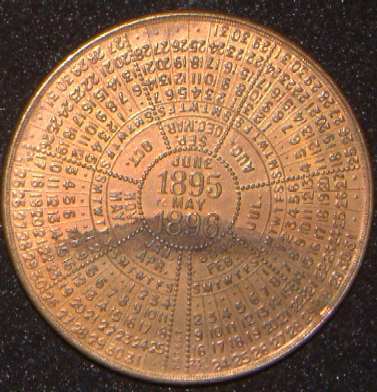 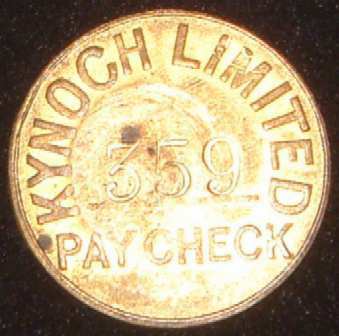 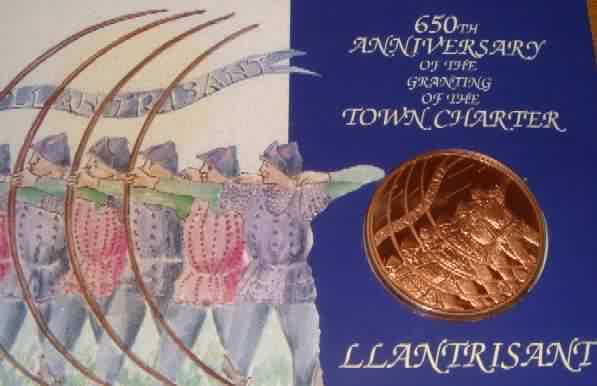 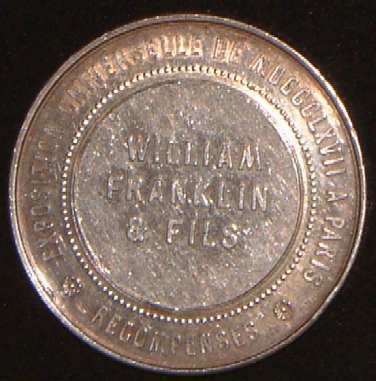 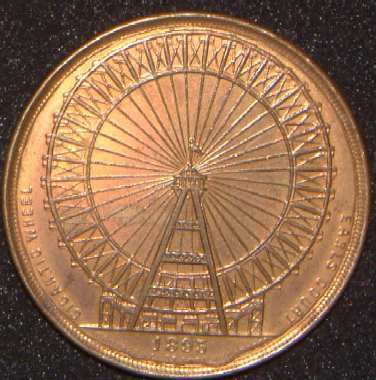 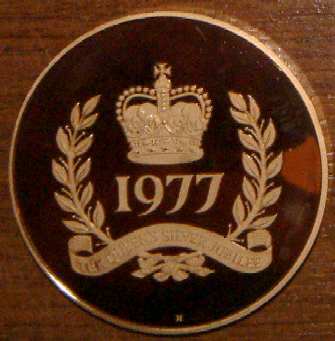 Brass 38mm dia, issued by Plymouth City Council. 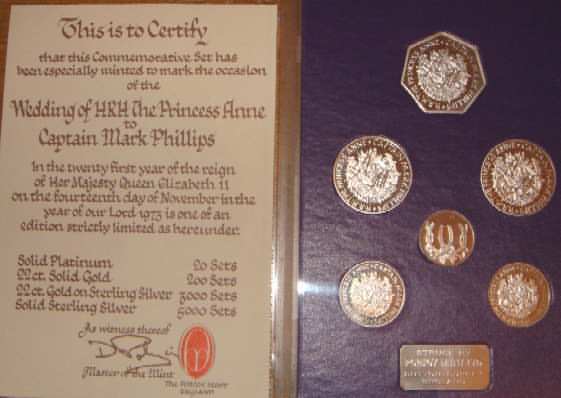 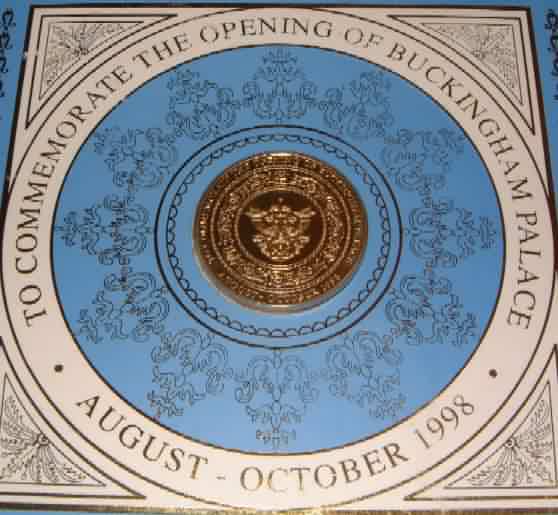 Opening of Buckingham Palace to the public 1998 Official issue by Royal Mint in flat pack. 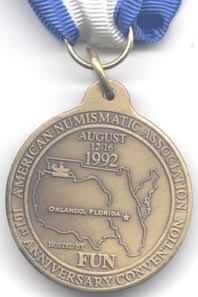 Medal size 39mm, nickel brass. 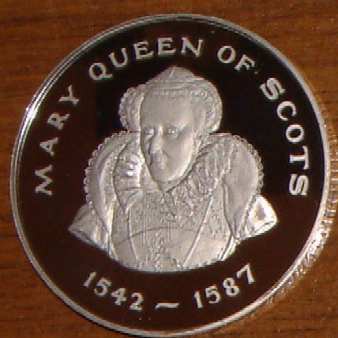 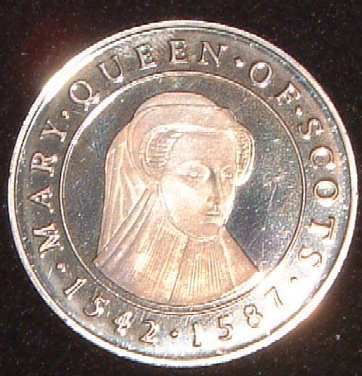 Mary Queen of Scots 1542 - 1587. 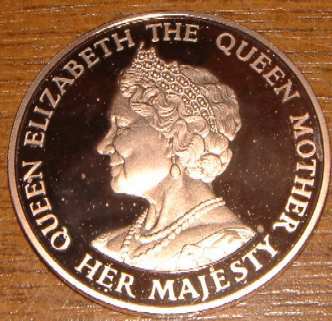 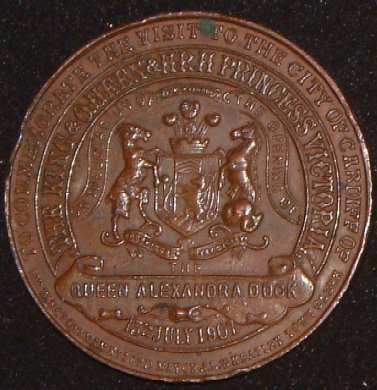 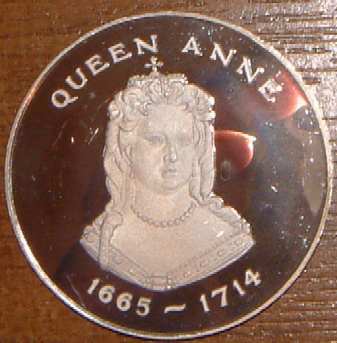 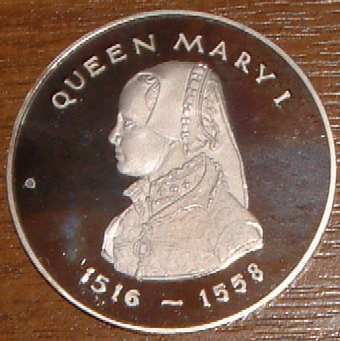 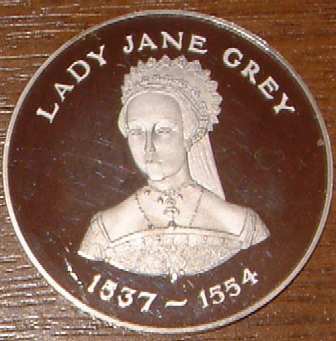 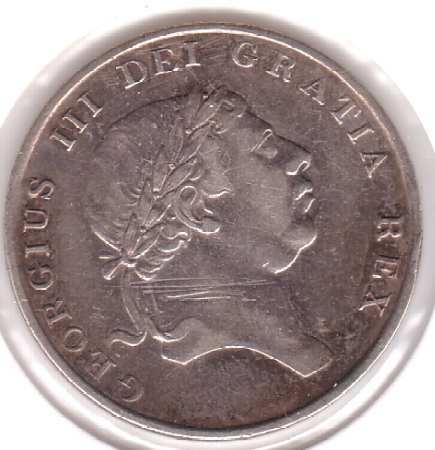 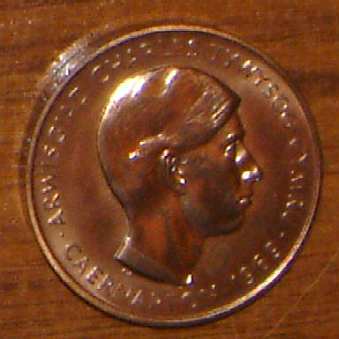 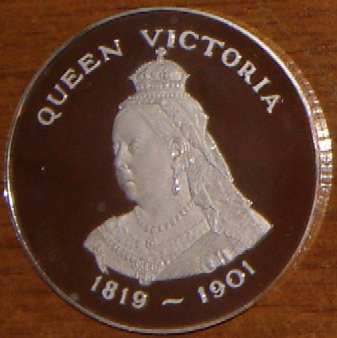 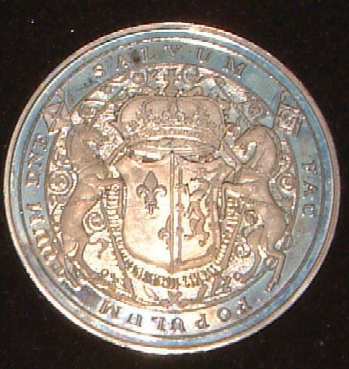 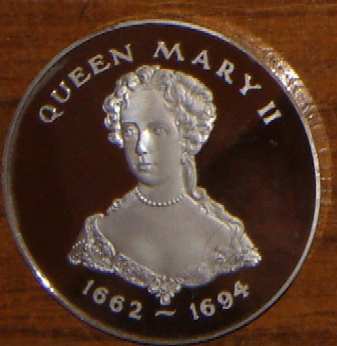 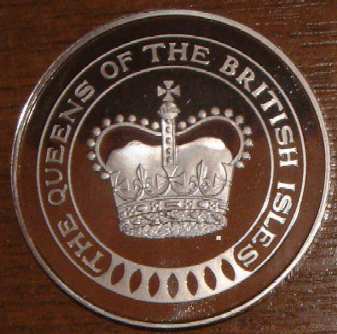 A copper nickel medal being 44mm dia, Obv Bust Queen Mary Rev Royal Coat of arms. 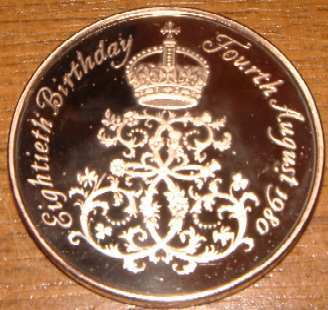 Issued by ? 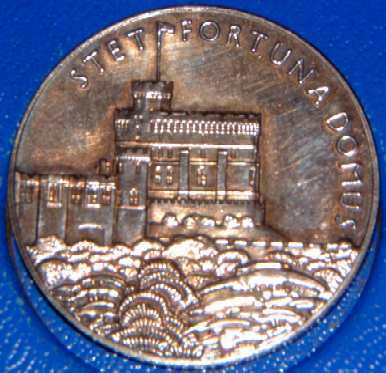 Cuba Central Santa Lucia (Sugar Plantation). 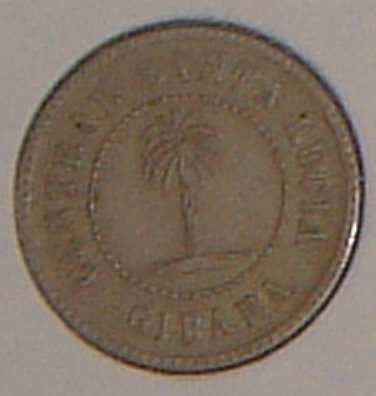 Obv Palm tree, Rev Vale Por Una Racion (Value for 1 days work). 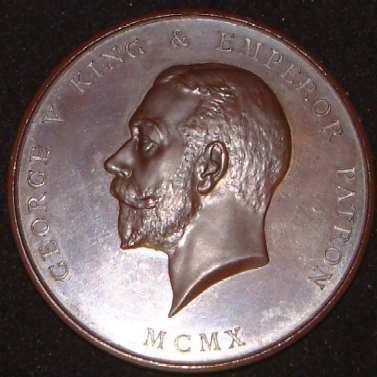 Copper nickel 20mm dia. 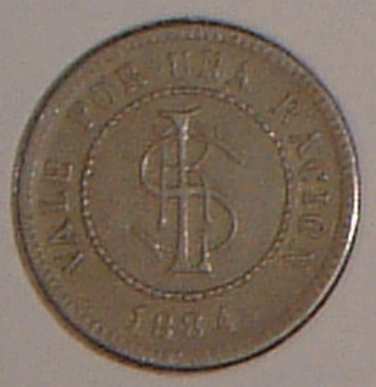 Sugar central of Santa Lucia in the Gibara area was one of the largest in the world, having Schools,Barber shops, Cantinas, Bakeries, etc.